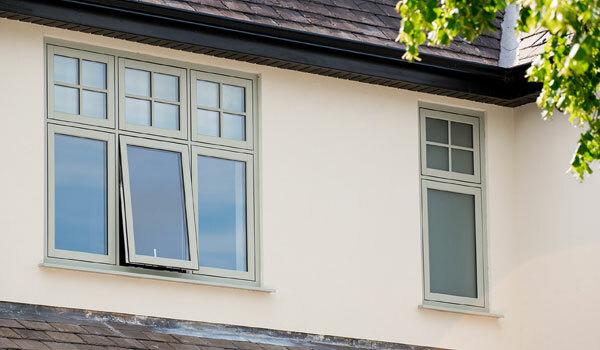 Replacing your existing windows can transform your homes appearance and significantly increasing its value – and more importantly, reduce your annual heating bill. 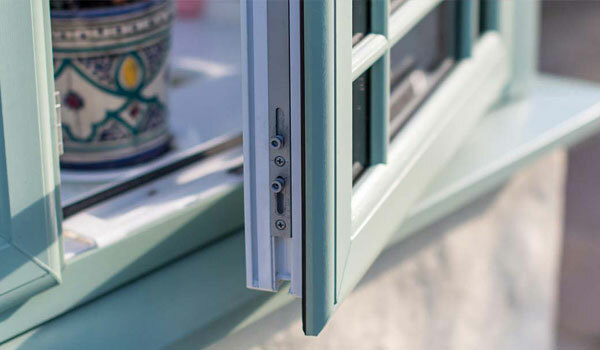 When making the choice for replacement UPVC windows, there has never had such a wide range of styles and options to choose from – whether you want to increase your home’s security and energy efficiency, or simply want to give your home a fresh clean look. 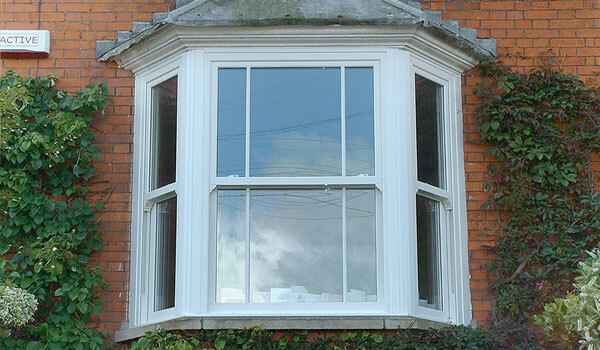 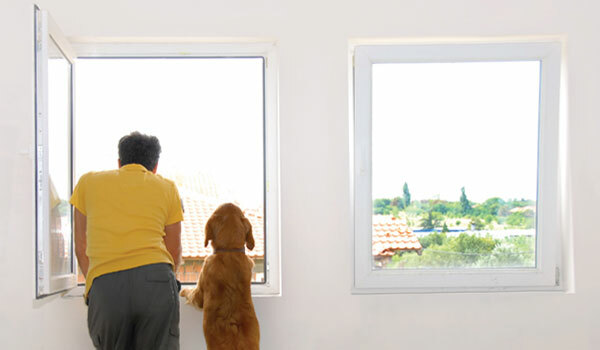 This means that there are a number of key decisions to be made when choosing replacement windows. 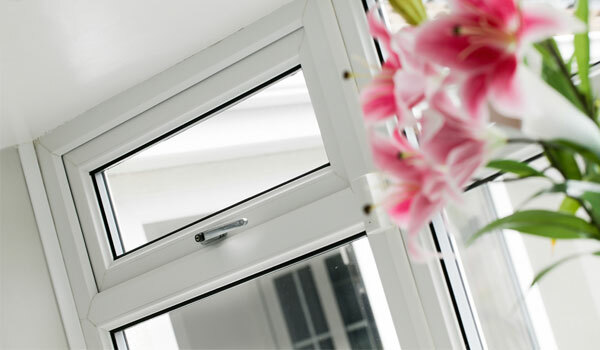 All our windows coms with a highly energy efficient five-chambered design as standard – but the rest is up to you. 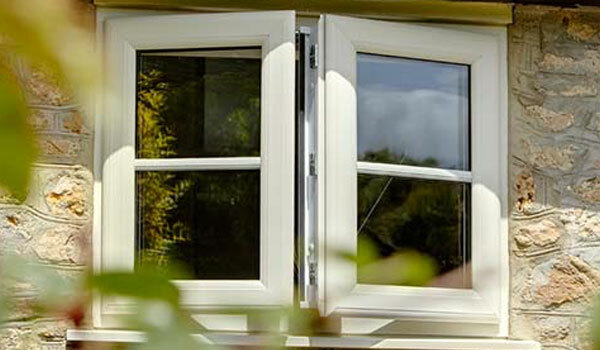 Would you prefer a classic casement design or a more contemporary tilt ‘n’ turn style?